Contact us today or schedule your free consultation online! 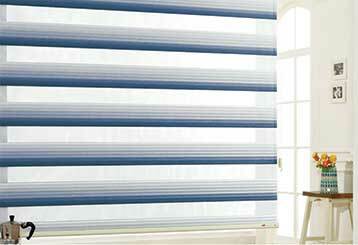 Finding the right blinds and shades for your property is very important. There are more things to consider apart from making sure that your new window coverings match the surrounding interior décor. The amount of privacy your new custom made coverings provide, and how much UV protection they can offer are two other main factors that you need to look at. Of course, there's also the option of getting motorized shades. 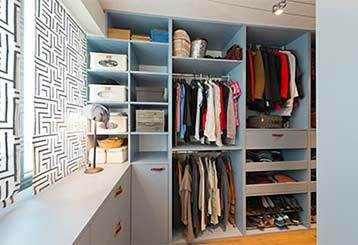 These offer a lot of convenience and functionality, especially compared to hand-drawn blinds. For more information about some of our main products, click on the images below. Cellular shades can be the perfect addition to your office, meeting room, or even bedroom. Learn more about this type here! 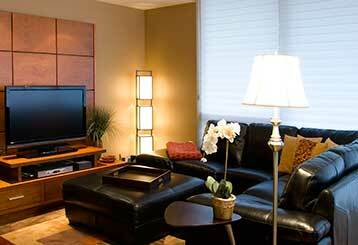 For excellent light diffusing and some added privacy, look no further than sheer shades. These coverings are excellent for UV protection and maintaining a cozy indoor ambiance. Read more here. Have a look at our quality sunlight-filtering layered shades, custom made and delivered right to your address by a professional installation team. Click here to read more. 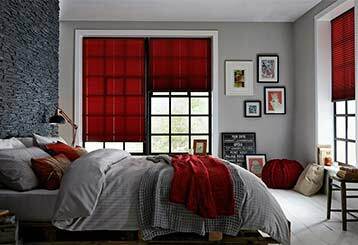 When it comes to simple operation along with stylish patterns, roller shades are the best. Click here to read all about this type and see if it fits your needs! Seeing as how they outlasted their namesake, Roman shades aren't still around by a fluke. They have a lot to offer you, especially in terms of privacy and UV protection. Automatic is the way of the future! 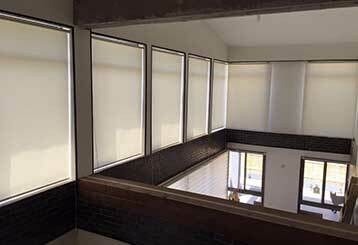 Motorized shades will allow you to do away with hand-drawn window coverings and will make your home or office a lot "smarter". Welcome to the 21st century! Read more here. Finding the perfect new blinds and shades for your business isn't hard. All you need to do is get in touch with us. 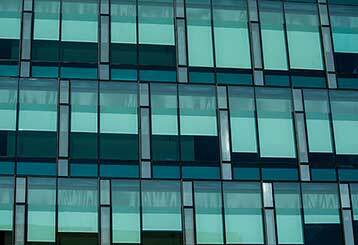 Click here to learn more about different window treatments for commercial properties. 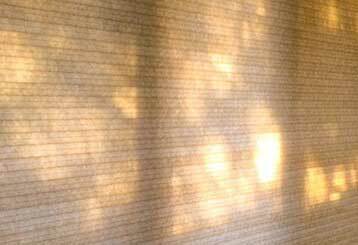 Have a Agoura Hills-based window treatment expert advise you on which blinds and shades best complement your décor! Contact us to have a professional installer fit your new custom made shades. From roller shades to faux wood blinds, there's no compromising on quality with us. Any product you get is going to be made from the best materials. Looking for the perfect blinds and shades for homes and office spaces in Agoura Hills? Good news – your search is over!